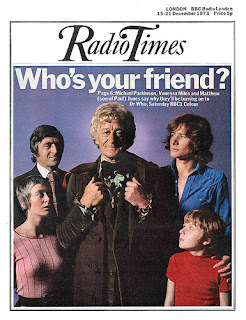 If you’re a regular reader of this blog, then you’re probably of an age where Jon Pertwee was YOUR Doctor. 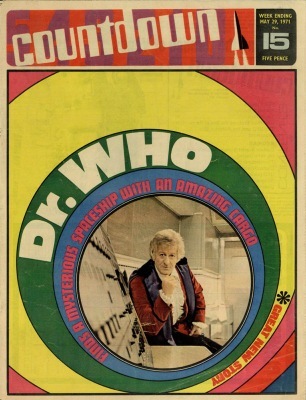 At the time of his era there wasn’t that much around in print to get your fix of Time Lord adventure. 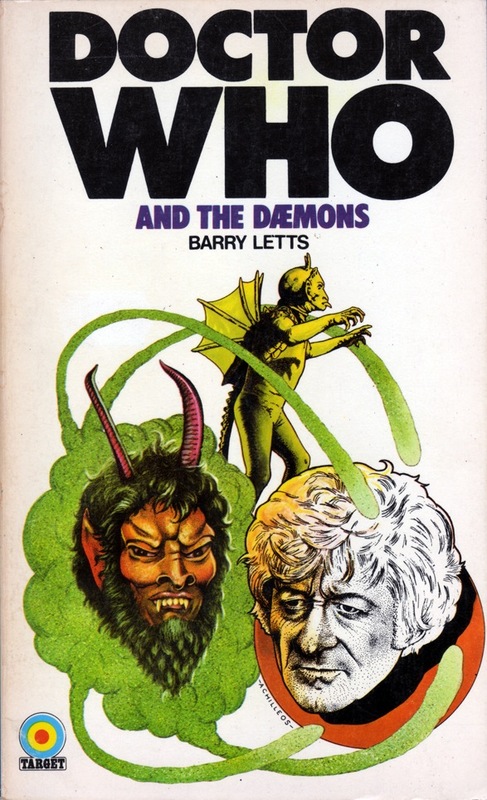 What there was available were the Target novelisations, being released on a semi-regular basis; the annuals; and Countdown (later TV Action) comic, which gave you a weekly escape into the world of Doctor Who. Today marks the 40th anniversary of the very first issue, dated week ending 20th February, 1971 (see below). I’ve recently come across an entire collection of Countdown (issues 1 to 56) and its replacement when it regenerated into TV Action. 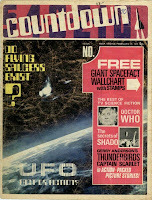 I thought I would share a monthly digest of the comic’s issues, exactly 40 years on from publication. As we will see, many strips came and went through the history of Countdown and TV Action, but Doctor Who was the only one to appear in all issues, bar one or two. 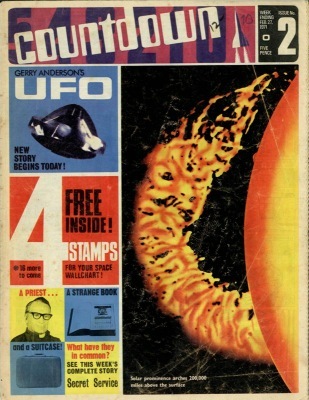 The launch issue contains strips based on three Gerry Anderson series; one Hanna Barbera cartoon; and a specially commissioned strip which gives the comic its title, Countdown. From the second issue, two further Gerry Anderson programmes add to the strips.